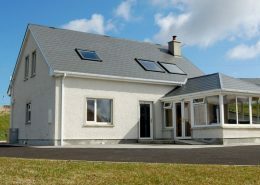 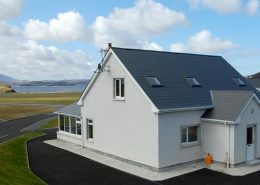 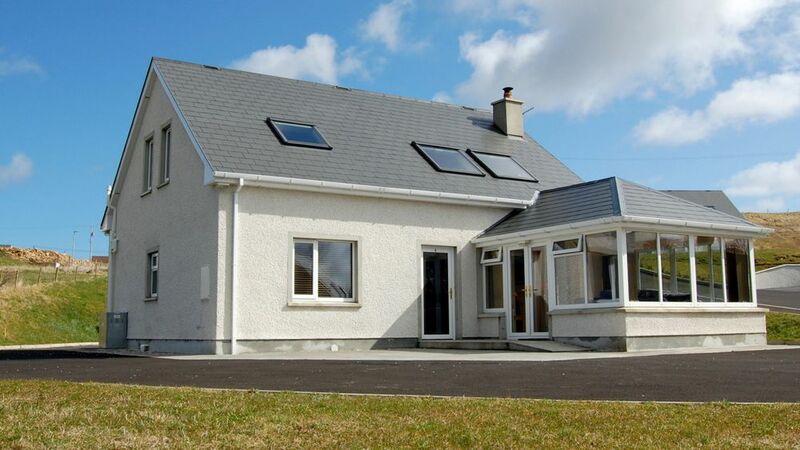 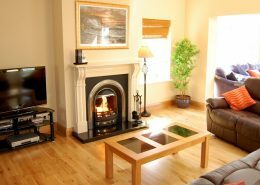 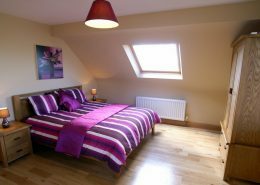 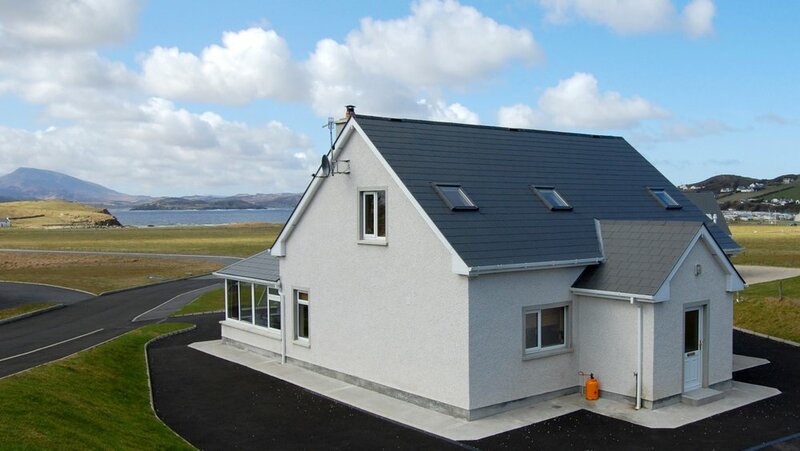 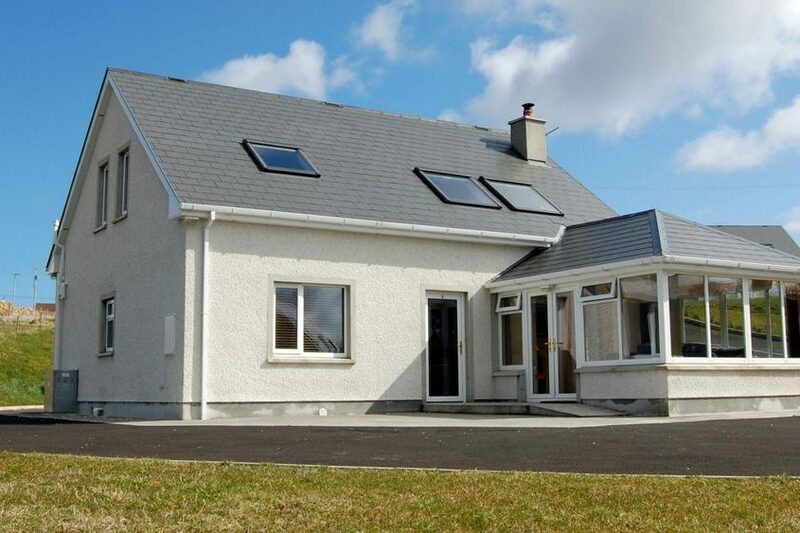 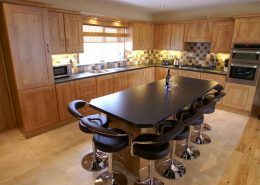 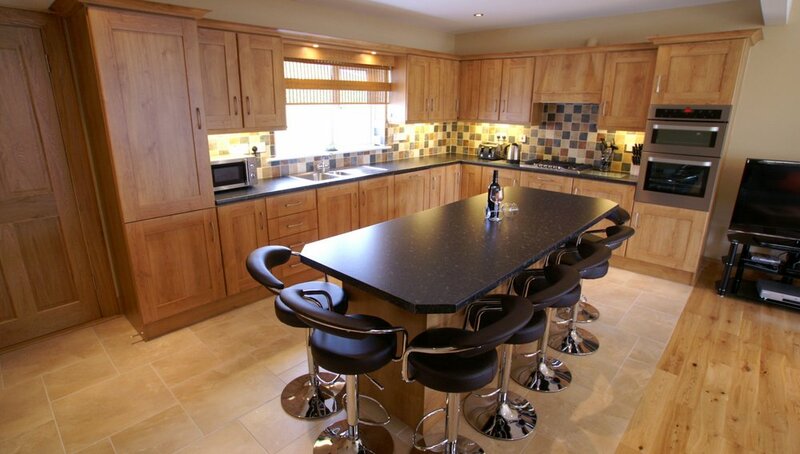 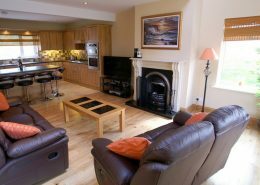 Rosapenna View is a luxurious modern holiday home situated in a quiet cul de sac that lies just off the main road between Rosapenna and Downings Village. 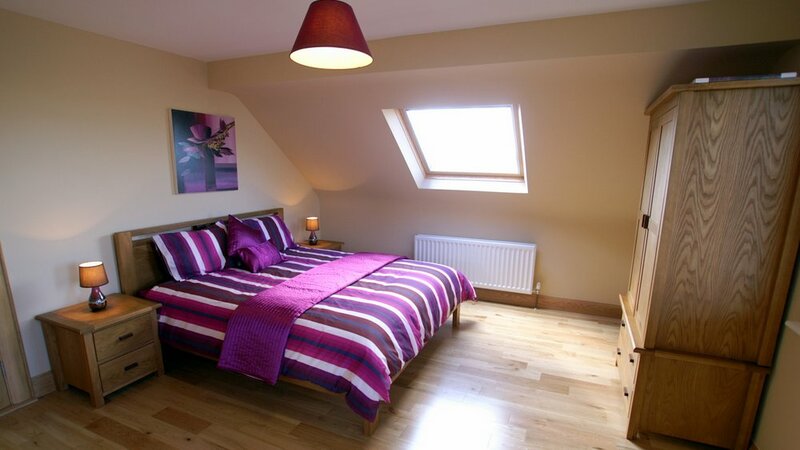 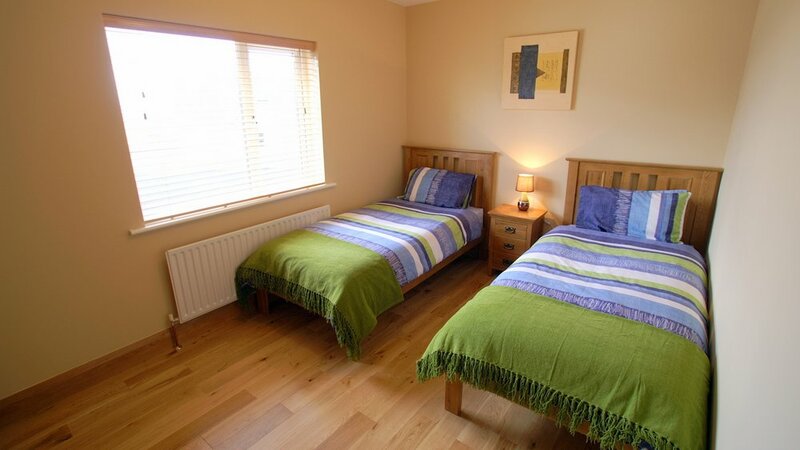 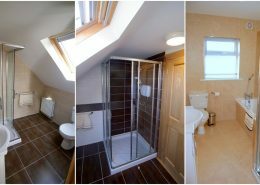 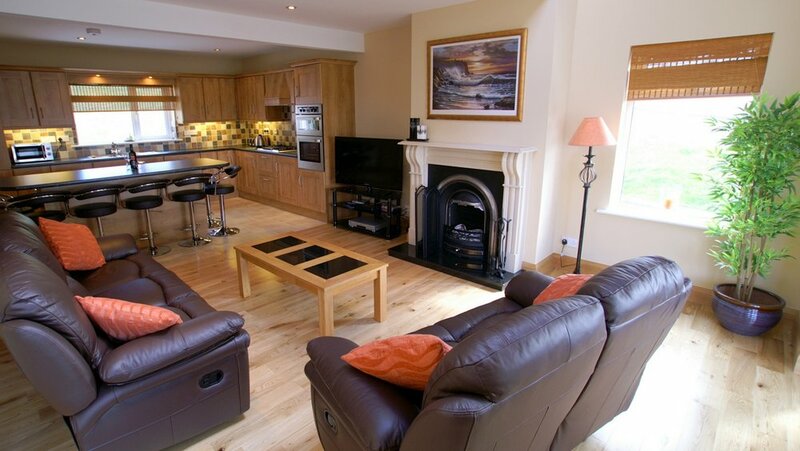 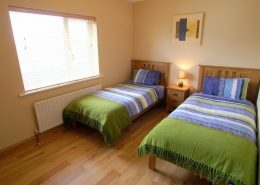 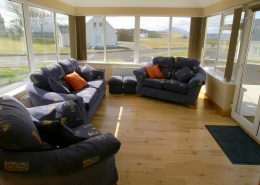 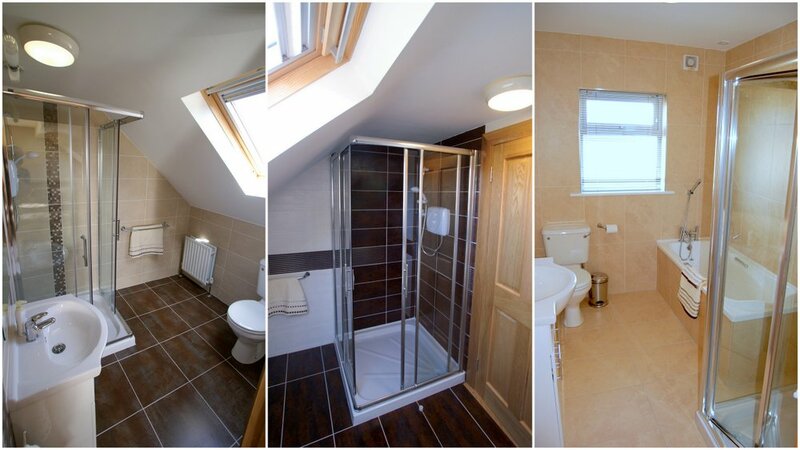 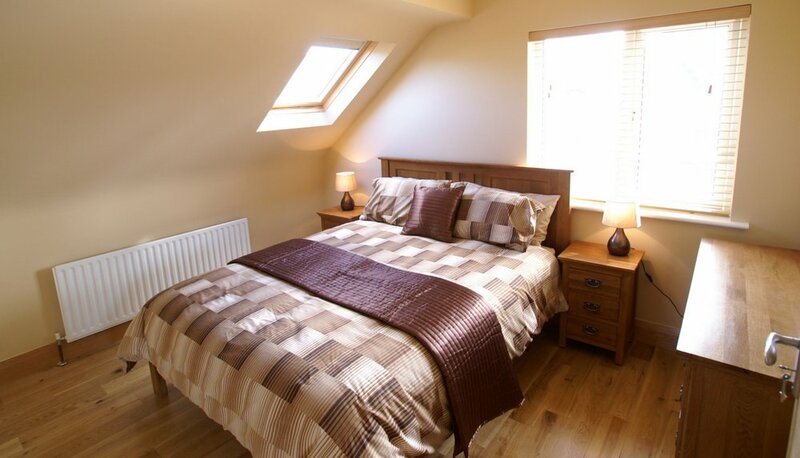 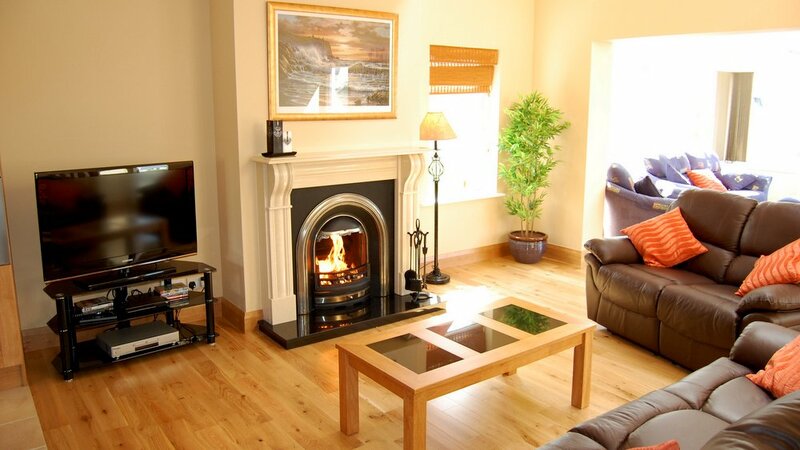 The holiday home enjoys views over Rosapenna and Sheephaven Bay towards Muckish Mountain. 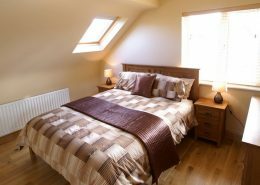 These wonderful views can be enjoyed from the sun room, the first floor minstrel gallery, the luxurious master bedroom and from the ground floor living area. 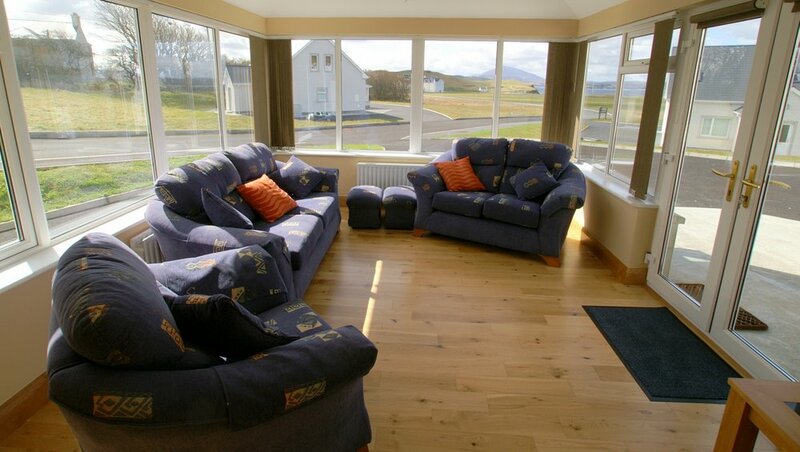 Less than 1km from the holiday home you have the fabulous Rosapenna Golf Club and Downings Blue Flag Beach.